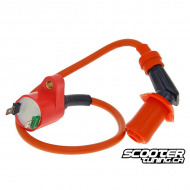 Ignition There are 4 products. 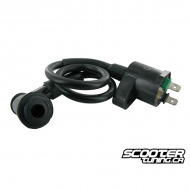 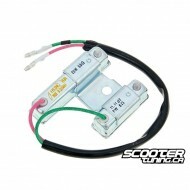 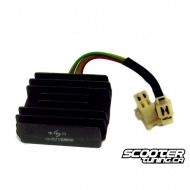 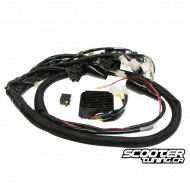 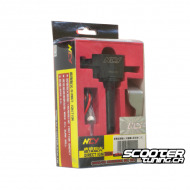 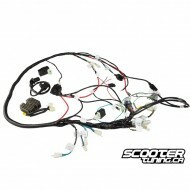 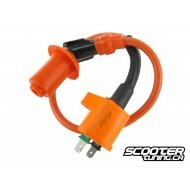 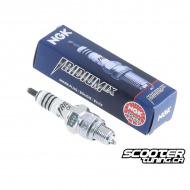 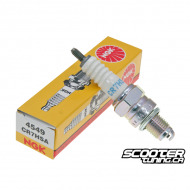 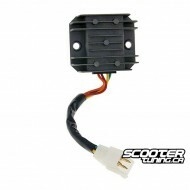 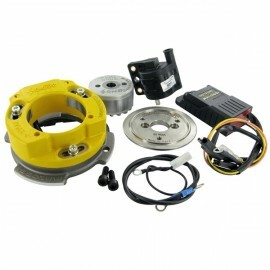 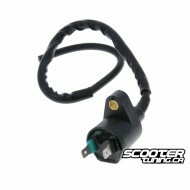 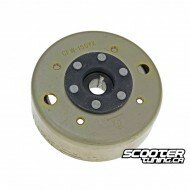 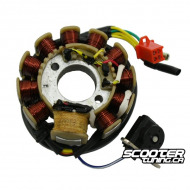 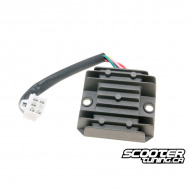 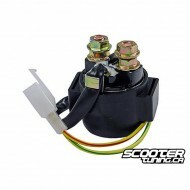 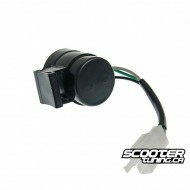 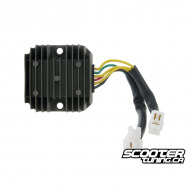 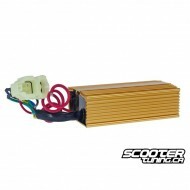 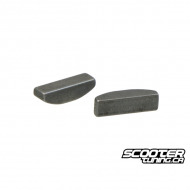 We offer here inexpesive replacement coil for Honda and GY6 engine. 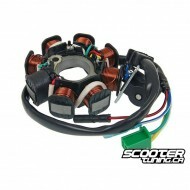 We offer here inexpesive replacement coil for Honda and GY6 engine.